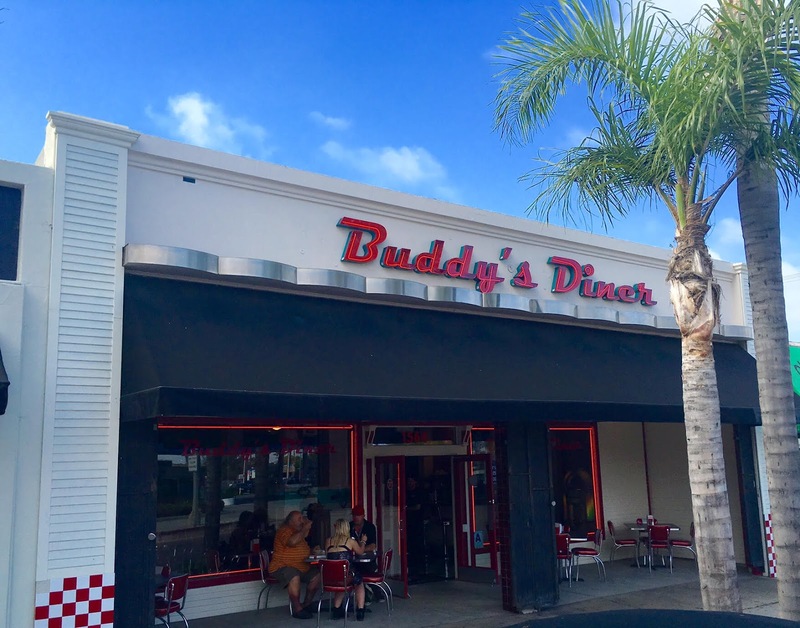 Pacific Beach's 24-hour Buddy's Diner closed for business as of yesterday, but ownership hopes to find a new location to reopen. 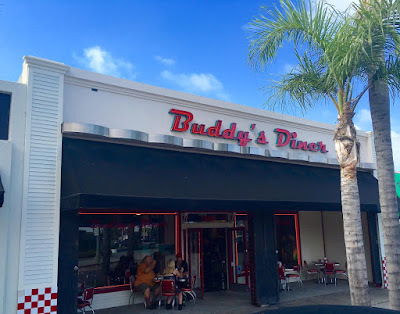 After more than 2 years of development and beurocratic hurdles, Buddy's Diner finally opened at 1564 Garnet Avenue in Pacific Beach in June 2016. Buddy's offered a traditional diner experience with a retro design and a lengthy menu. Buddy's was Pacific Beach's only 24-hour diner. Co-owner Vincent Tutino started his career as an engineer for the defense industry. He has owned numerous pizzerias and was previously the general manager of Tap Room in Pacific Beach. Buddy's Diner shuttered not by choice but due to an inability to renew the lease at their location. Tutino hopes to find a new space nearby to reopen soon. For more information on Buddy's Diner, visit buddysdining.com.